Great way for customers to carry products out of the store. 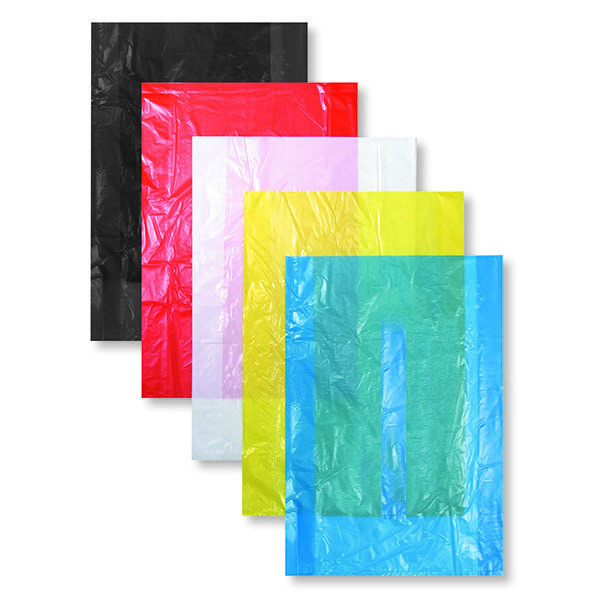 The High Density Colored Bags are made of strong, high density plastic. 100% recyclable.